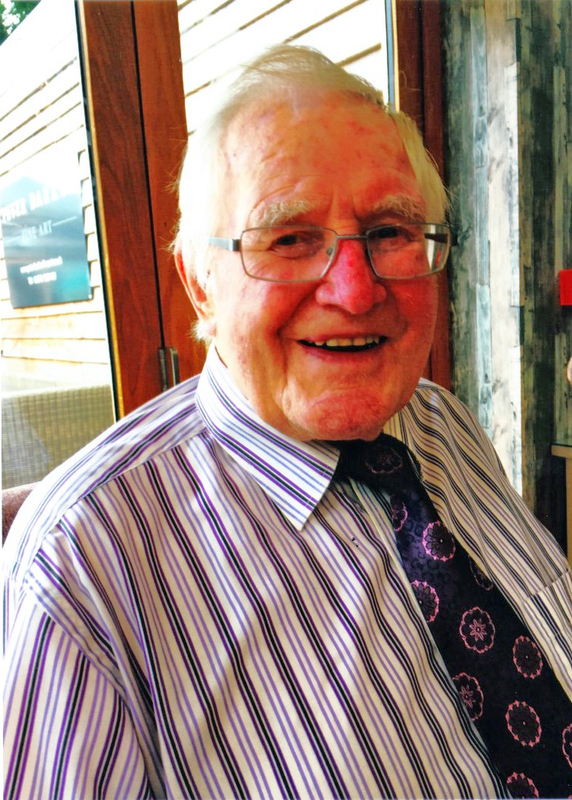 We are very sad to hear that Sidney Beecroft has passed away. He died peacefully on 26 September at Kettering General Hospital from pneumonia and Non-Hodgkin lymphoma. Sid’s funeral will be held at 2pm on Monday 15 October at Corby Baptist Church, Rowlett Road, Corby, then at 3pm at Kettering Crematorium. There will be refreshments at East Carlton Park from 3pm. Family flowers only please but donations to Christian Aid would be welcome. Welcome to The Mill !